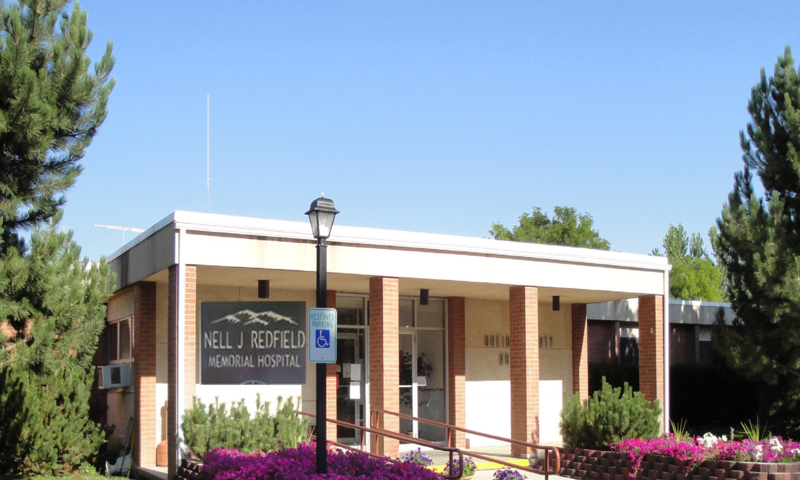 The Nell J. Redfield Memorial Hospital is community owned and has been serving the needs of residents of Oneida County for over 75 years. Oneida County Hospital has 11 acute care beds and 33 long-term care beds. In 1999, the facility was designated as a Critical Access Hospital by the Medicare Program. The board, providers and staff take pride in “knowing” the customers they serve and truly are friends serving friends. For more information, please visit our website by clicking here. Copyright © 2017, The Hospital Cooperative. All Rights Reserved.